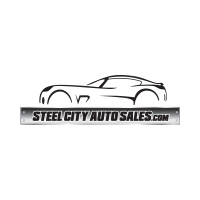 Steel City Auto Sales Provides you with a simple and honest purchase experience. Our commitment to our goals is hat makes Steel City Auto Sales the place where Lehigh Valley customers prefer to do business. This is our promise to you- today and every day.